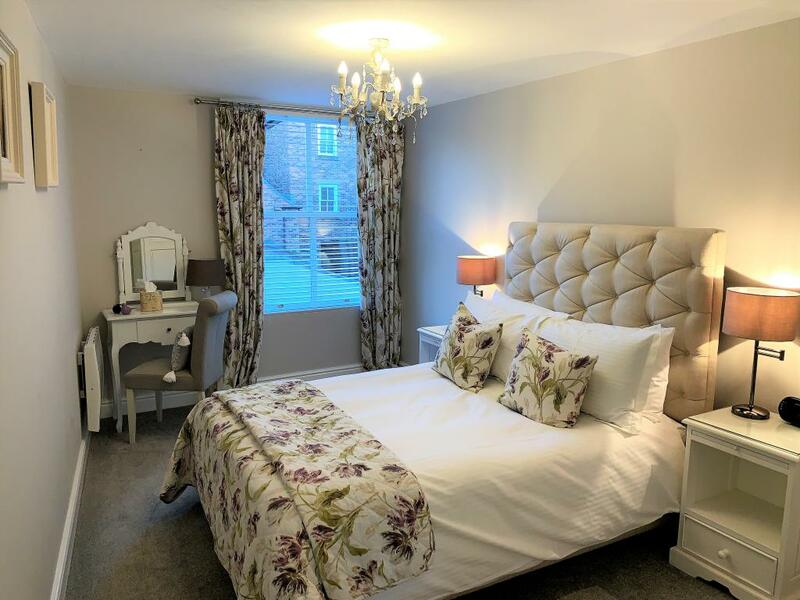 KINGSGATE and ELVET are two luxury apartments in the heart of Durham City, a UNESCO world heritage site. 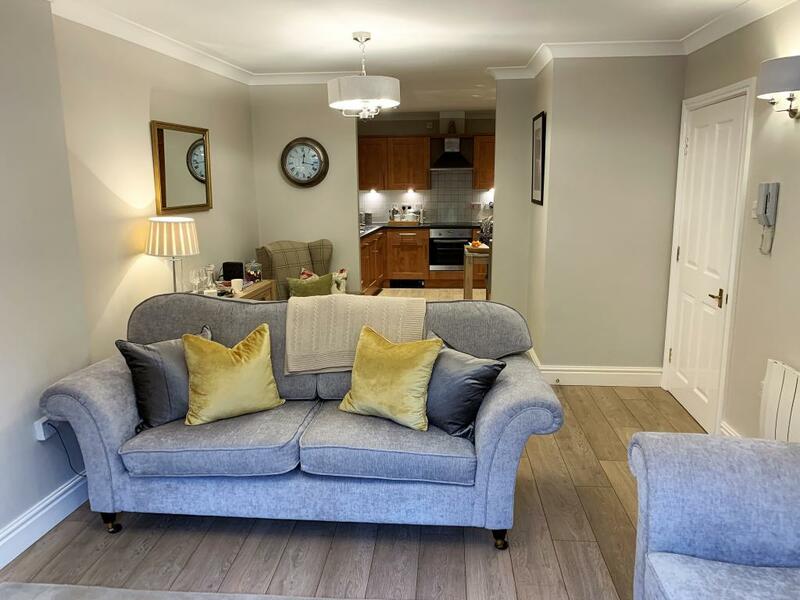 The luxury apartments offer an unrivalled location on the banks of the River Wear with just a few minutes walking distance to the Cathedral, Castle, University, shops and restaurants. 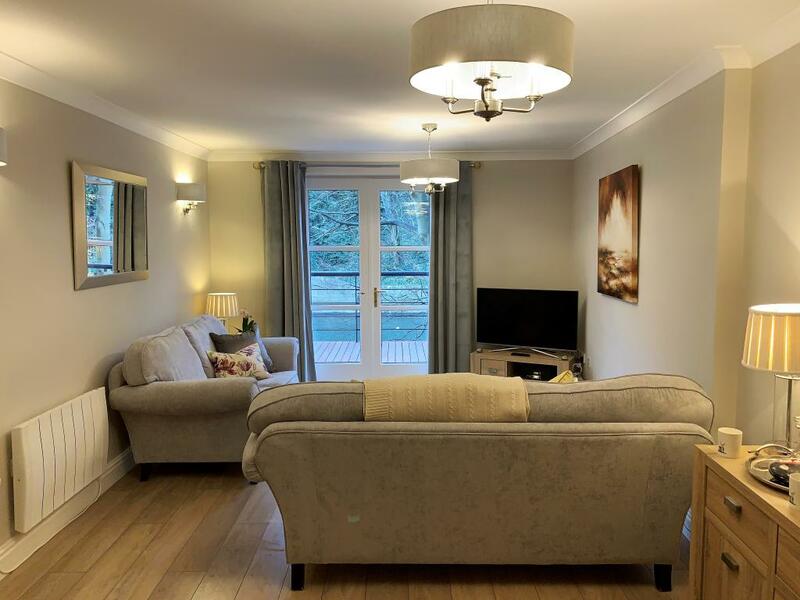 Overlooking the river, they provide a spacious alternative to a hotel or guest house whilst offering all the luxury and amenities of a hotel suite for the perfect self-catering break. 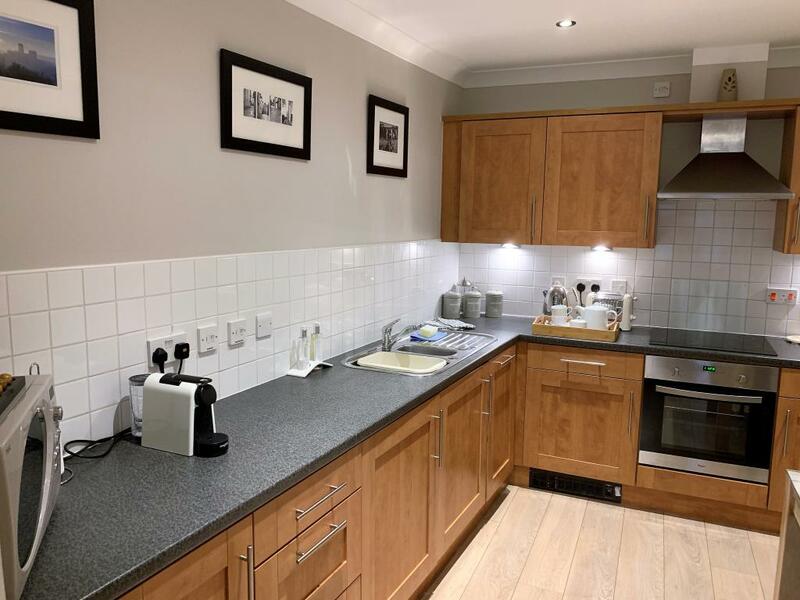 The properties are ideal for families visiting the University, travellers wishing to enjoy the sights of Durham City or a romantic break for two. Enjoy a complimentary glass of wine or relax with a Nespresso coffee or pot of tea while you sit outside on the decked terrace and unwind, watching the rowing boats. 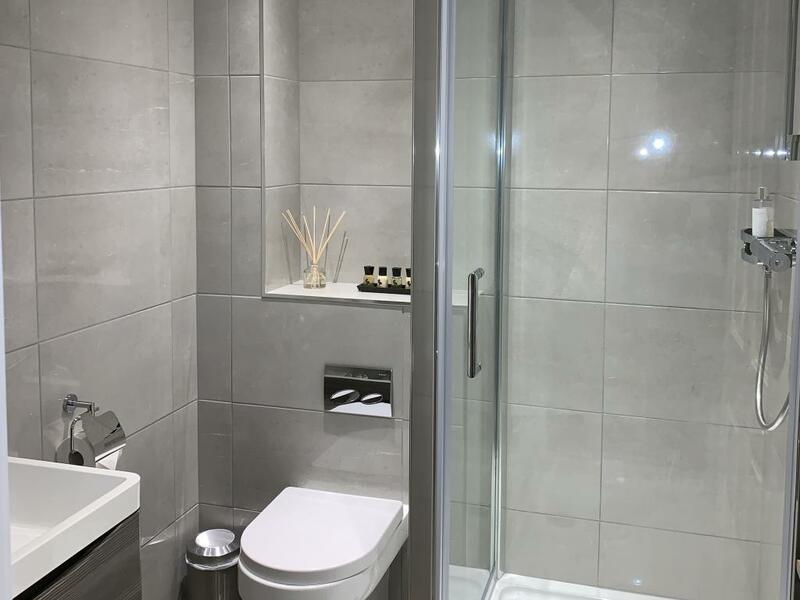 Nothing is too much trouble for us at Durham Riverside and every detail has been considered to ensure you have a relaxing and luxurious stay. 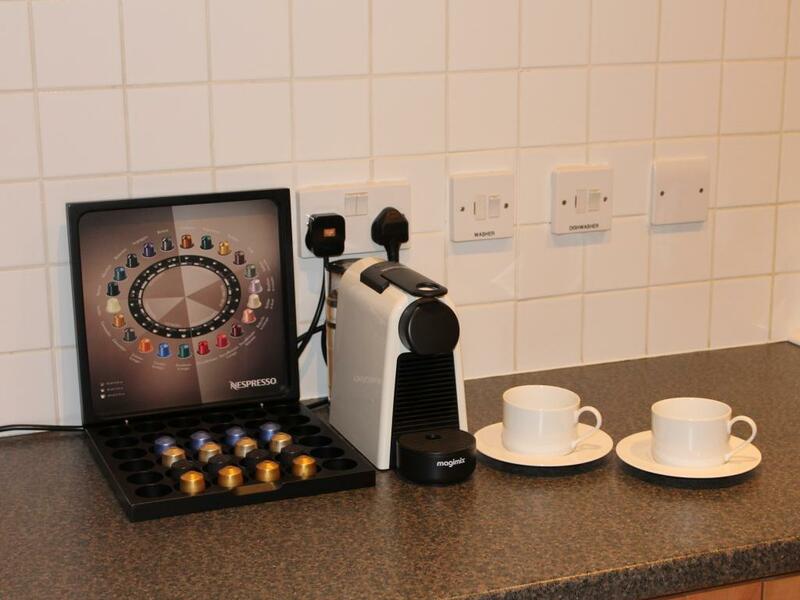 Both apartments benefit from FREE secure parking and unlimited WiFi. 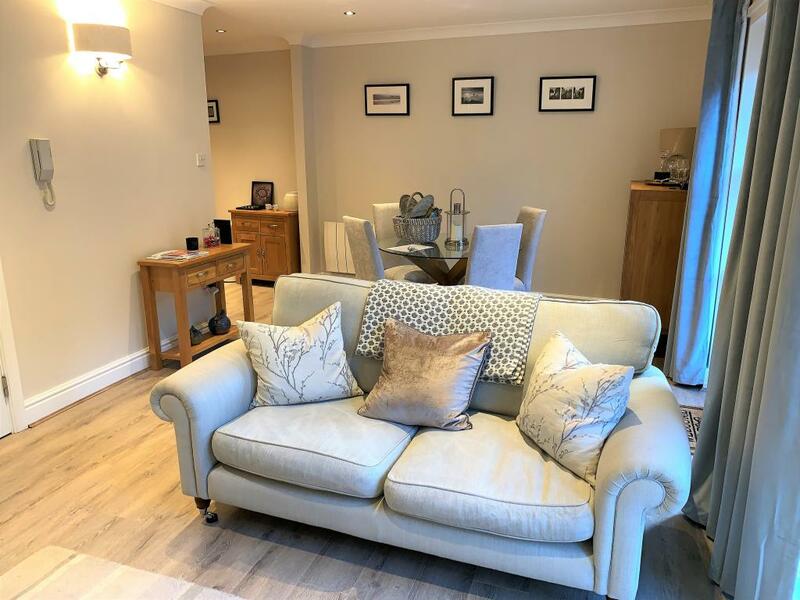 A luxury 2-bedroom, ground floor apartment with views of the River Wear and Kingsgate Bridge, an iconic concrete foot-bridge, personally designed in 1963 by Sir Ove Arup, the design engineer of The Sydney Opera House. 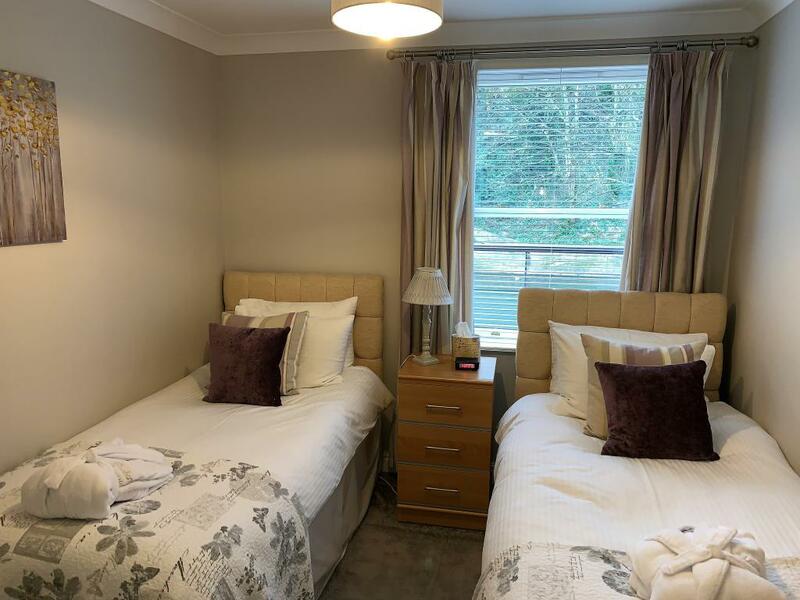 There are 2 bedrooms, a master with king-sized bed and comfy memory foam mattress coupled with an ensuite and a twin room with 2 single beds, also with memory foam mattresses. 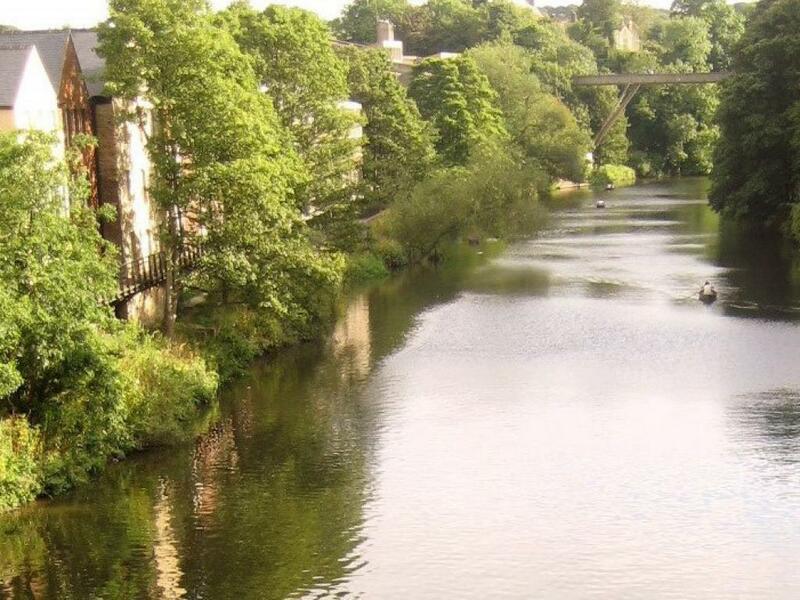 A luxury 2-bedroom duplex apartment with views of the River Wear and Elvet Bridge, a mediaeval masonry arch bridge built in the late 12th century. 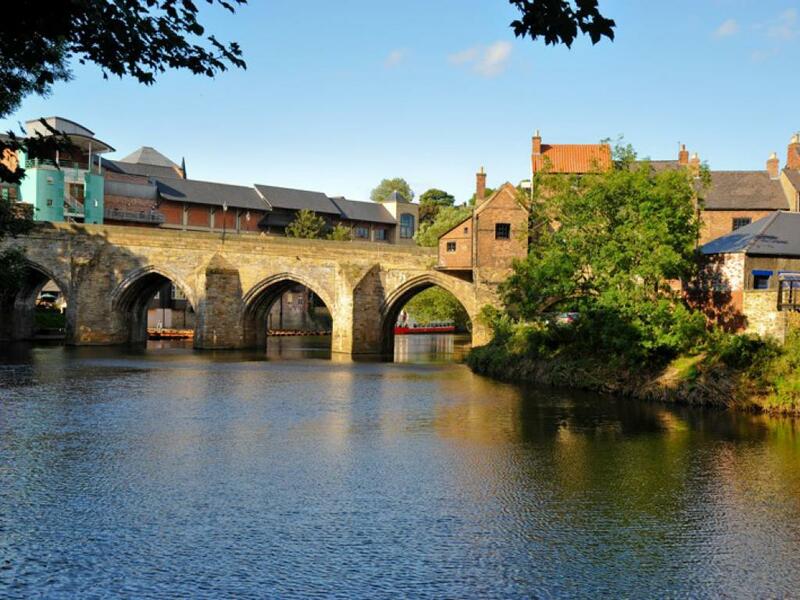 Elvet Bridge is a Grade I listed building and is reputed to be the narrowest row-through bridge in Europe. 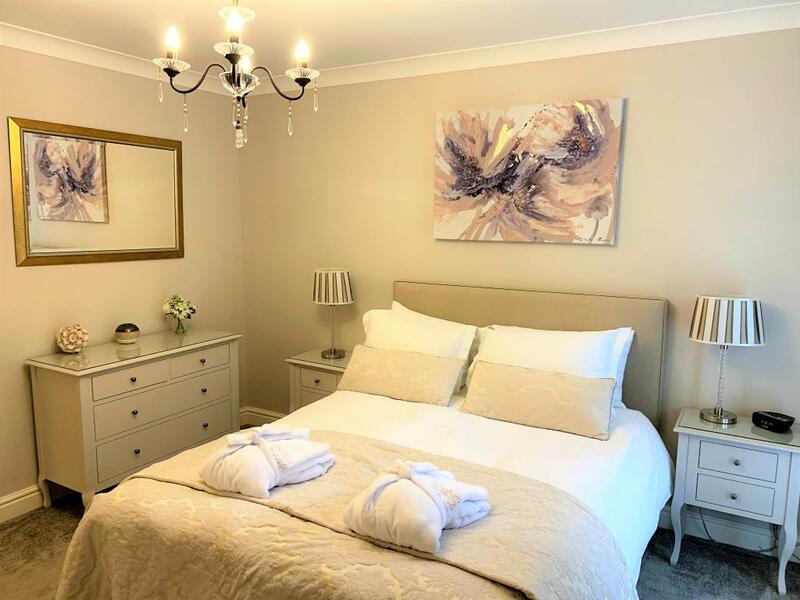 The master bedroom has a king-sized bed and en suite bathroom with a further generous double bedroom with a double bed. 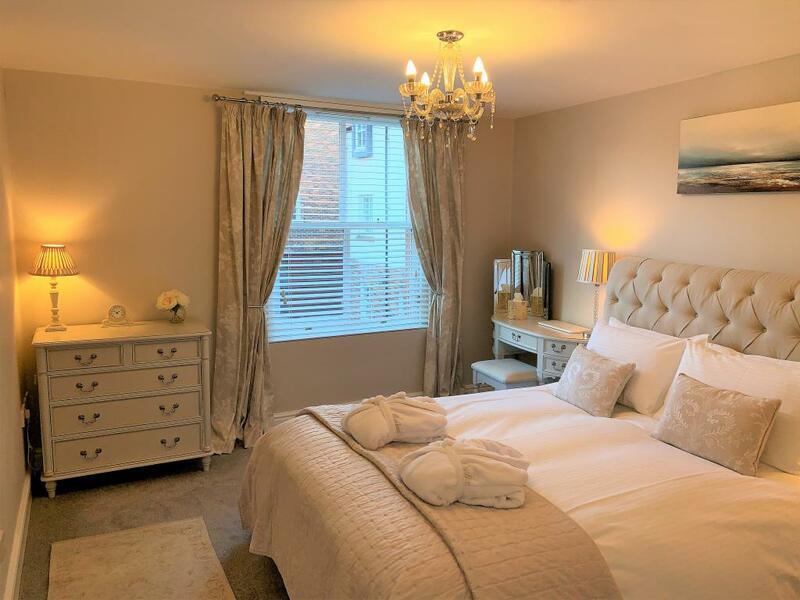 The beds are prepared with crisp white 800TC Egyptian cotton linen and seasonal goose feather duvets. 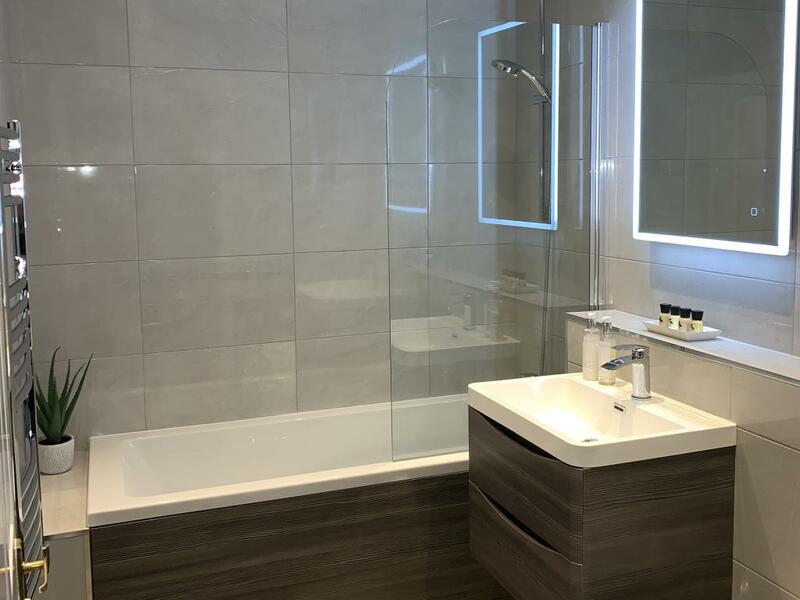 Wrap yourself in a plush bathrobe and make the most of the floor to ceiling windows perfectly placed to enjoy the river views with a morning coffee. 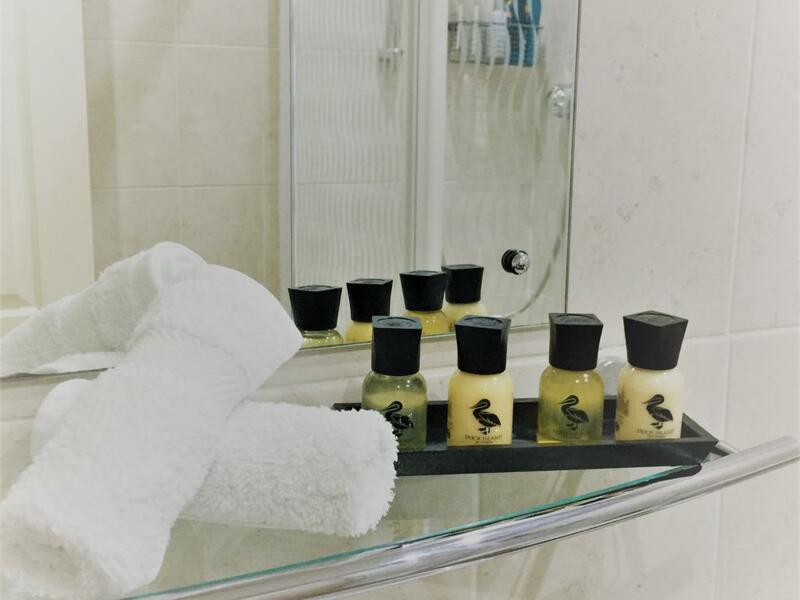 You’ll find fluffy white towels in the bathrooms with complimentary duck island toiletries and white company soap and hand lotion throughout. 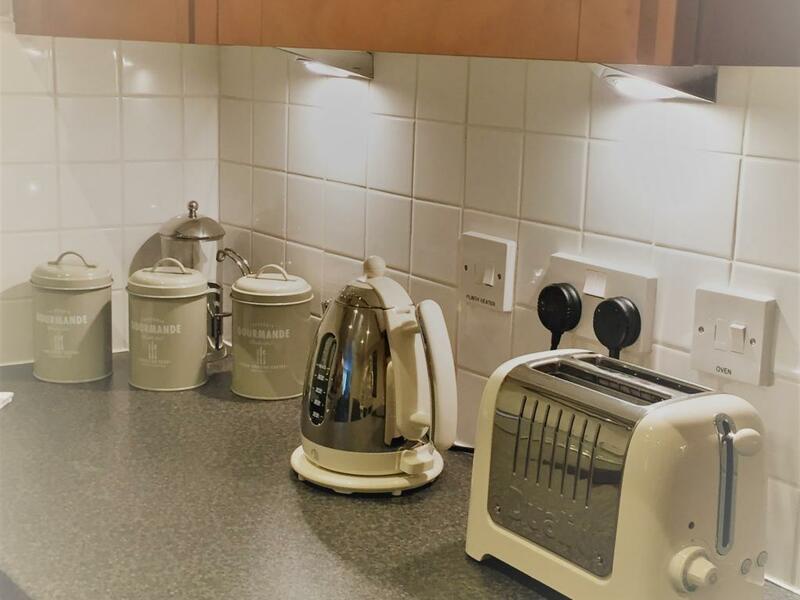 Both apartments are on street level for easy access with Kingsgate being on one level in its entirety. 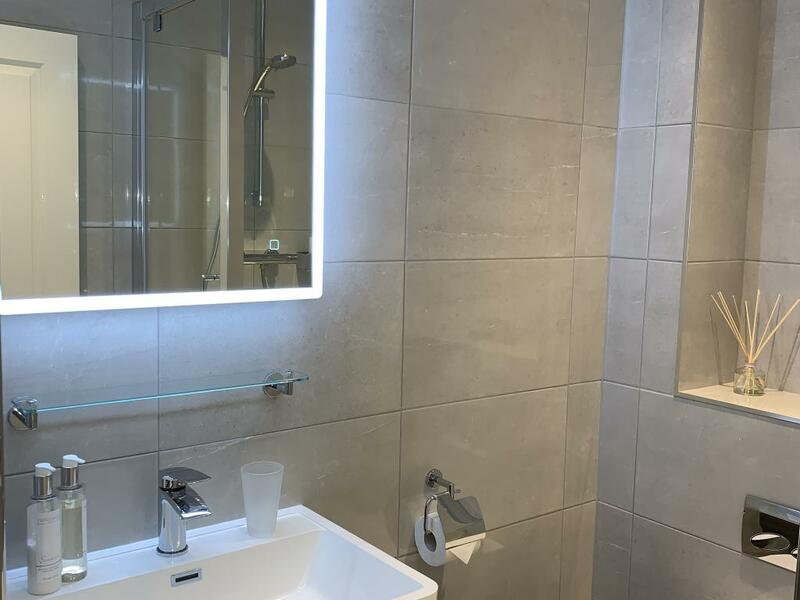 There is a lift from the underground secure garage to assist guests reaching the street level and the egress to the terrace over the river is also on the same level.